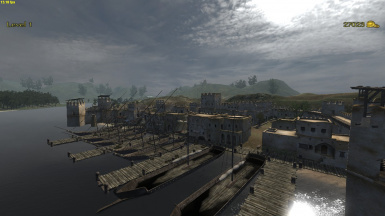 Persistent Empires is a mod based on Persistent World and for Mount and Blade Warband. 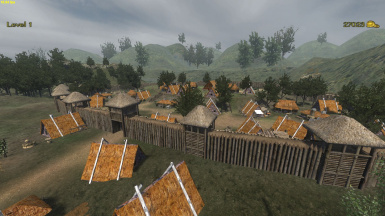 Persistent Empires sets the game into antiquity, providing similar crafting, farming, mining, hunting, and other MMO-esque roles as well as the factions, classes, and warfare from Persistent World but transfers the theme into the ancient era. 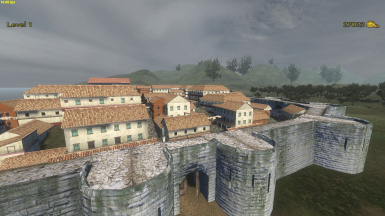 There is over 100+ historically accurate armor from Dacia, Iberia, Rome, the Successor States, Illyria, Carthage, and more, as well as vast faction based maps with beautiful cities and towns. -Persistent Empires possesses a database which saves gold, armor, weapons, and spawn position, so that if a person logs out, they will not lose any of their items! 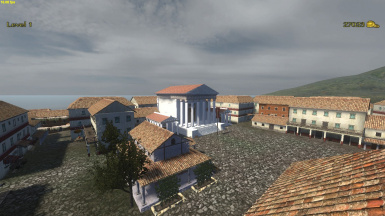 -The database has also allowed for the creation of a leveling system, and new features such as diplomacy, server administration, and private housing are in progress. The forums provide plenty of extra information, help, and instructions for DL as well as the DL link.